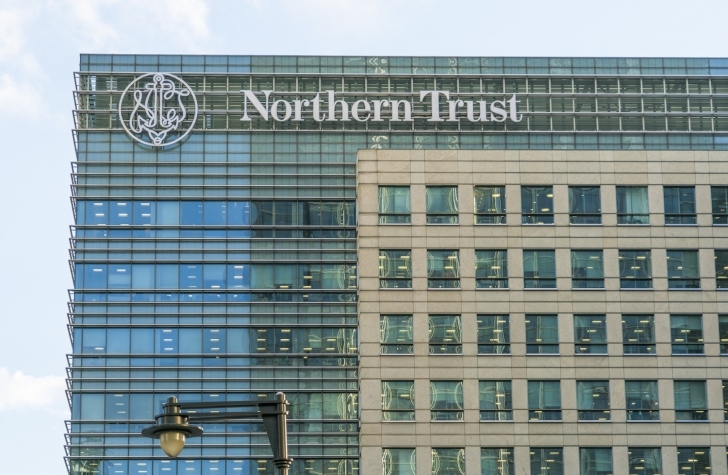 Northern Trust revealed today it has been discreetly running what may be the world’s first functioning private equities blockchain. Custom built for Switzerland-based management firm Unigestion, the platform was co-developed by Northern Trust and IBM using Hyperledger’s Fabric code base. Notably, the distributed ledger features an active node that is already providing real-time data to a European regulator. However, the increased transparency and speed are just part of the reason why the bank with $6.7tn assets under custody decided to build the platform. According to bank president Peter Cherecwich, the most significant business advantage the blockchain solution offers its clients is an accelerated time to market for a new crop of high-tech private equities funds. The president of Northern Trust’s corporate and institutional services, Cherecwich called the shorter time to market a “huge advantage” for customers. According to the parties involved, development on the blockchain implementation started last year when Northern Trust contacted IBM to explore how the technology might simplify private equity, a known pain point with relatively few, but highly complicated transactions. Instead of high-frequency transactions that have tested blockchain’s ability to scale, the private equities industry, worth an estimated $4tn, consists of large investments from a few parties over long periods of time. While both IBM and Northern Trust have previously announced proofs-of-concept, today’s announcement of a functioning blockchain is a first of its kind. 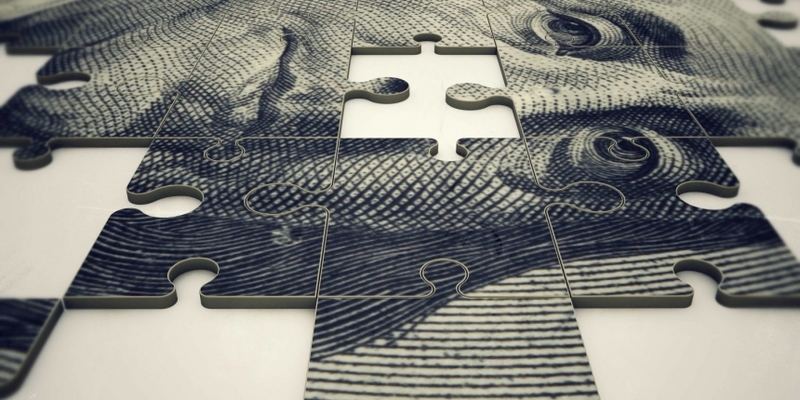 Specifically, counterparties in Unigestion’s blockchain-based private equities fund will each power their own node, including investment managers, general partners, limited partners, fund administrators, auditors and regulators. The regulatory node itself is being overseen by the UK-based Guernsey Financial Services Commission, which regulates 2,000 licensees from the banking sector and other financial services around Europe. Though nodes run by regulators will have broad access to the data, it will be the same type of information they already have, but on a real-time basis. “If you’re a part of the Guernsey Financial Services Commission, your membership will allow you to see more of the ledger because you’ve been granted permission,” IBM fellow and vice president of blockchain technology Jerry Cuomo told CoinDesk. Access to those regulatory nodes and other nodes on the network is secured via IBM’s hardware security modules (HSM), offered as part the company’s high security business network custom-built for blockchain users. With only a single client at the time of launch, Cherecwich tells CoinDesk transaction volume on the blockchain so far has been “obviously small”. However, the aim is to create more complex products in the future, and to attract new clients with the quicker time to launch, helping its customers both make and save money. Traditionally, changes to a private equity fund might be initiated by the administrator’s lawyer, who then contacts each participating fund’s lawyer, a process that can involve between 10 and 30 individuals, said IBM partner and blockchain vice president, Kevin Pleiter. On average, Pleiter estimates a change to a private equity can take as long as six months, and account for 10% of total value put into a fund. “Today, the way the private equity market works is the lawyers sit in the middle,” Pleiter told CoinDesk. But additional participants will likely be waiting at least a few more months before being admitted to the blockchain. According to Cherecwich, his company is conservative at its core, in spite of the push into blockchain solutions, and as such, its planned growth trajectory is equally reserved. Cherecwich points to the bank’s minimal headlines leading up to today’s announcement as evidence of a discreet strategy. He said he’s in no rush to add the second and third clients to the service, calling the process for choosing new users “selective” in a statement. Prior to adding additional clients he says the bank intends to spend the next two or three months collecting data on what works and what doesn’t.